Hi there, we wanted to remind everyone that the first snapshot occurs on June 29th at 1:00 pm PST, with the the date to register your wallet for the Snapshot occurring on June 28th at 11:59 PM PST. Here is the Snapshot Registration link. In this email you can find a few useful links that will get you all caught up regarding our token swap and our various snapshots that will happen over the next few months. In between our scheduled snapshots, there will be random snapshots – if you do not hold through all snapshots, scheduled or otherwise, you are not entitled to the full 2:1 swap bonus. The first thing we wanted to share with you is a video that one of our most loyal supporters has done on behalf of OPEN. This video is intended to clarify some questions for those people who currently have OPEN tokens locked due to a vesting schedule and are now wondering how the token swap bonuses are going to work for them. You can watch the explanatory video below. If you didn’t invest through a pool but are still wondering how the snapshot is going to work, you can be sure to read the following blog posts where we explain everything in detail. If you haven’t signed up for the upcoming snapshot, we truly encourage you to do so here as you will receive a 2×1 bonus on whatever amount of OPEN tokens you currently have and manage to hold until the swap takes place. On another side note… Please allow us to brief you on everything that has been happening over the past few weeks. We know that there is a major need in the crypto space for OPEN. The future of technology represents a symbiotic joining of the centralized and decentralized worlds. Technologies built today must be designed for that. 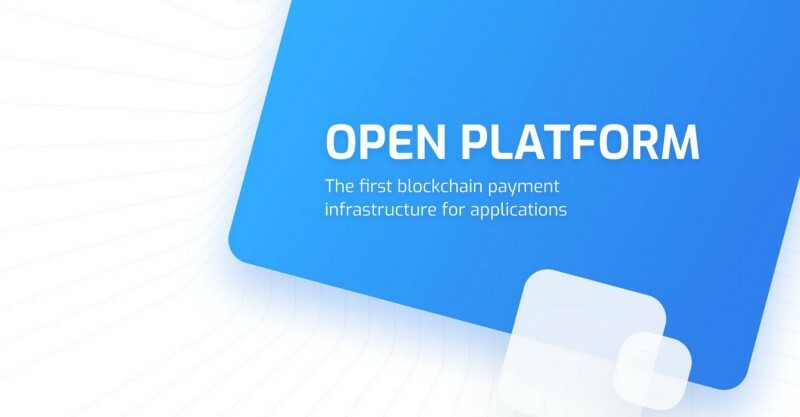 We are proud of being one of the few projects working diligently to make scalable DApps, blockchain agnostic applications, distributed application data storage, and easy to use APIs that will be pivotal in pushing the industry forward. We are still actively developing and have a lot more amazing updates to announce in the near future. Thank you for joining us on this incredible journey thus far. We truly appreciate your continued support and look forward to sharing our progress with you in the following weeks and months. Be on the lookout for exciting updates coming your way!